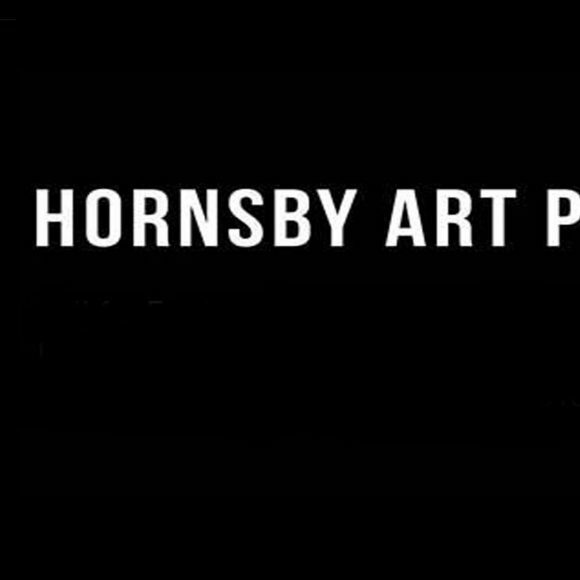 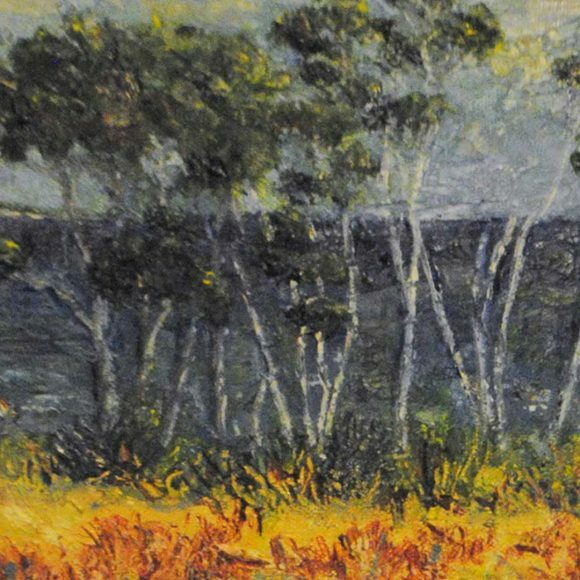 In the grand tradition of the great Impressionists, we’re holding our first 9 x 5 Exhibition. 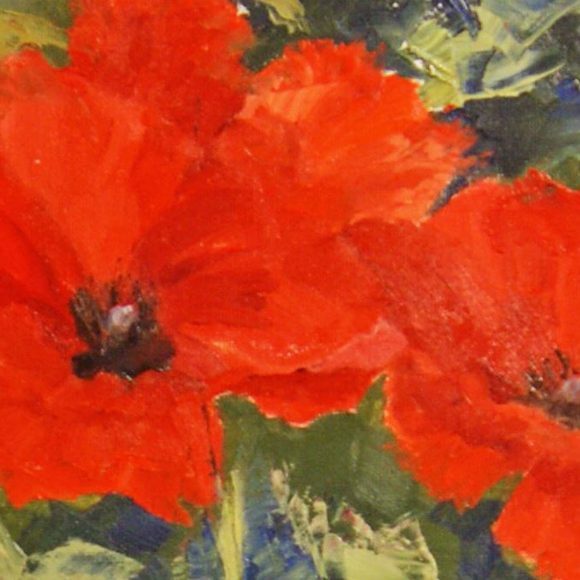 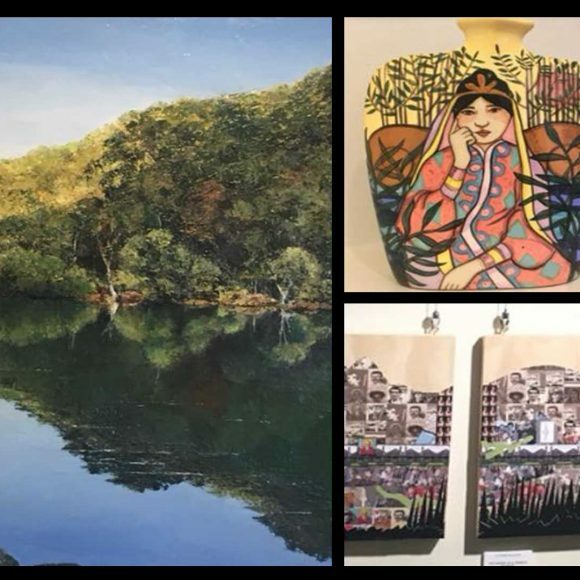 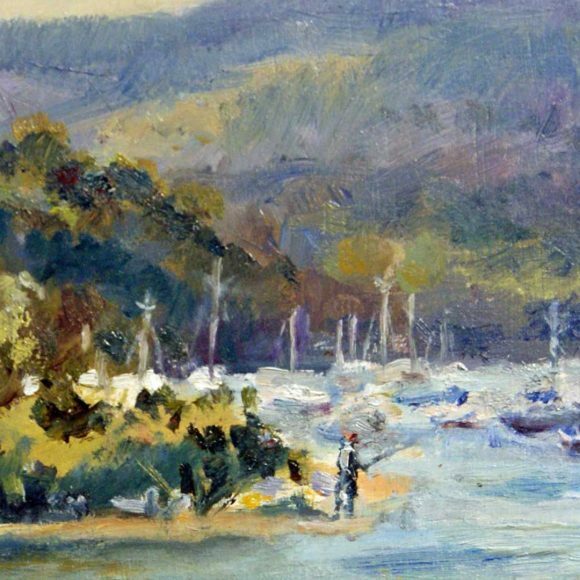 Brushworks is an exhibition by Berowra Artists and includes a diverse range of paintings and works on paper by local artists. 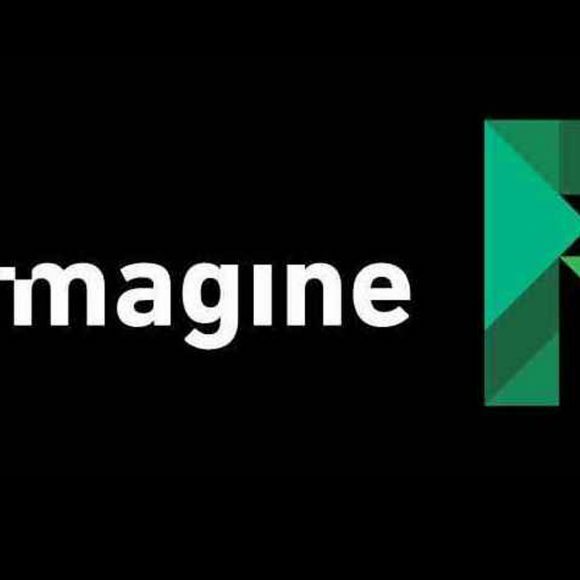 The annual Remagine exhibition explores the reuse of waste objects through art.